Raytheon is developing an integrated training system to prepare pilots for the increasingly sophisticated combat missions of tomorrow. The company is partnering with European aircraft manufacturer Finmeccanica to build the T-100 Integrated Air Training System to be its contender for the T-X, the U.S. Air Force’s highly competitive challenge to create an advanced new jet trainer. A decision on T-X is expected in the fourth quarter of 2017. Raytheon, as Lockheed Martin, chose an off-the-shelf platform for their T-X platform proposal, relying on proven, low-risk platform. 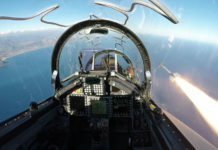 The Air Force has set an initial operational capability (IOC) date for T-X of 2024, requiring 6-7 years for completing development, integration, testing and production of the entire package. 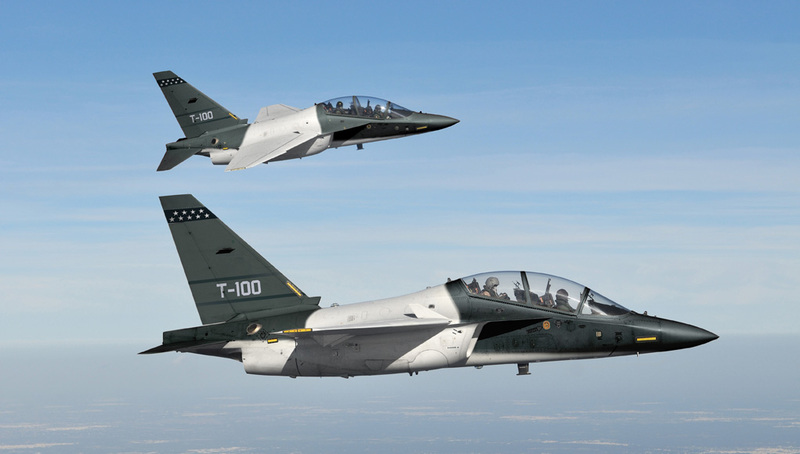 Other competitors that are pursuing ‘clean sheet’ designs for the T-X trainers, (Boeing-Saab and Northrop Grumman) are optimizing their solutions for the customer’s requirements but also increase development risks. The T-100, a variant of the Alenia Aermacchi M-346 advanced jet trainer, currently in use by the Italian Air Force, Republic of Singapore Air Force, Israeli Air Force and Polish Air Force. 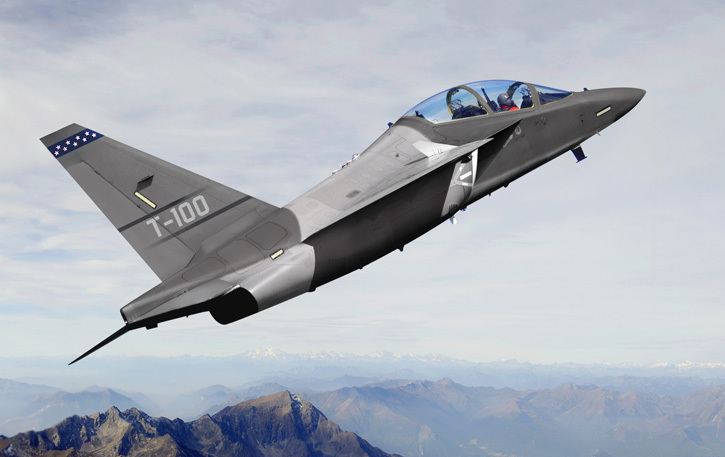 If selected, the T-100 trainer will be manufactured by Raytheon in the United States. The company has not decided where to locate this manufacturing line, that could produce over 300 aircraft. “I’ve flown the F-16 as a USAF weapons school instructor for almost 20 years, and I’ve flown this trainer, and it provides two key advantages: thrust-to-weight that leaves no question about excess power, and truly amazing, embedded tactical training,” said Izzi. “It is a superior instructor platform.” Honeywell Aerospace will provide twin, F124 turbofan engines to power the T-100 via the International Turbine Engine Company (ITEC) joint venture. Raytheon Company announced today it is offering an integrated, next-generation training solution for the U.S. Air Force’s Advanced Pilot Training competition (T-X). 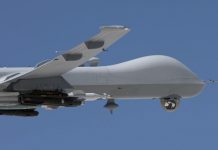 Raytheon is offering an “affordable, low risk, open systems solution [that] combines a proven aircraft with a suite of fully integrated training technologies.” said Rick Yuse, president of Raytheon’s Space and Airborne Systems. 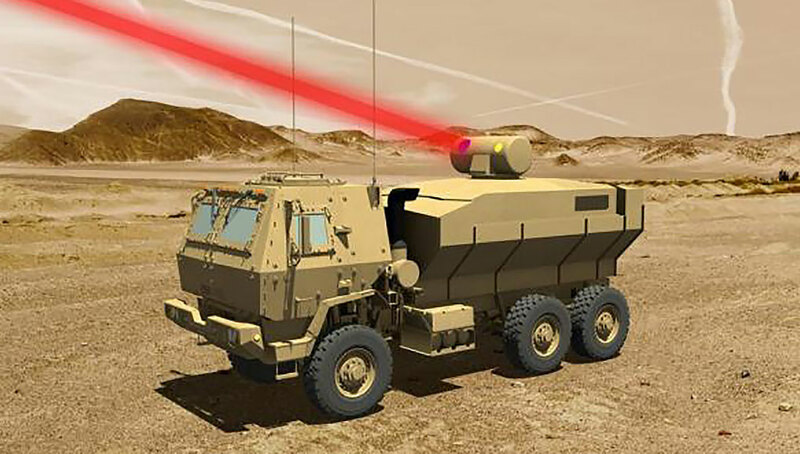 Raytheon is the prime contractor, with principal partners Finmeccanica, CAE USA and Honeywell Aerospace as team members. 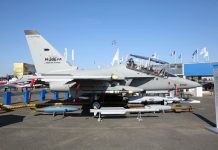 The solution offered by Raytheon combines the T-100, an advanced variant of the Aermacchi M-346, with a leading-edge Ground Based Training System. 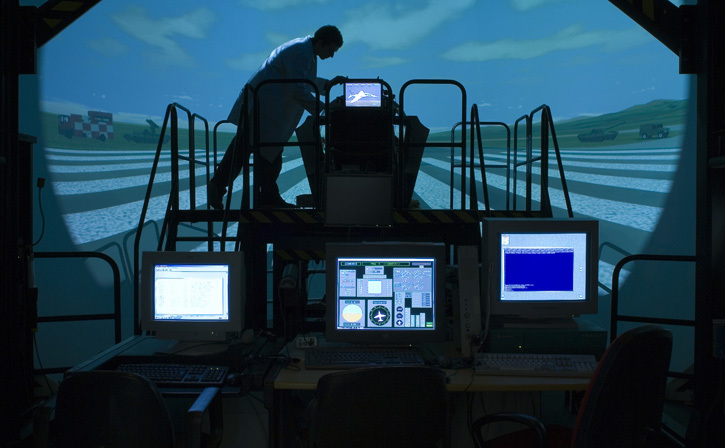 CAE USA designs and develops some of the world’s most sophisticated, simulation-based training systems for lead-in fighter trainer aircraft. 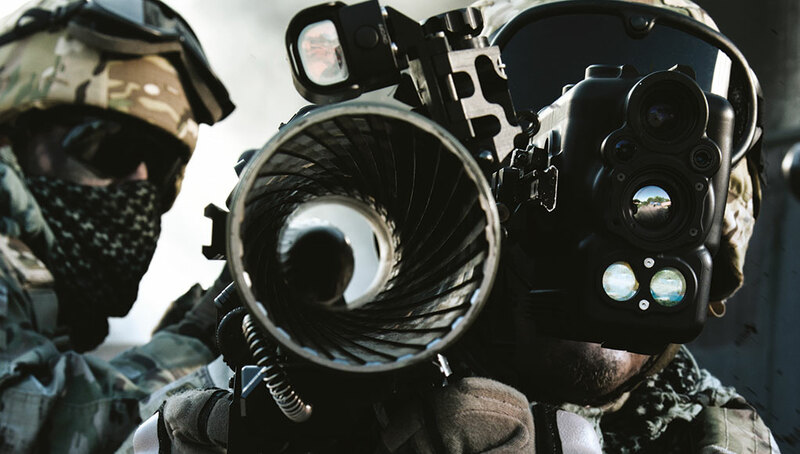 “Our integrated simulation technologies will play an increasingly critical role in ensuring sophisticated, safe, cost-effective training for the United States Air Force.” Gene Colabatistto, group president – Defense & Security, CAE commented. “The M-346 is a proven, mature, eminently flyable aircraft, qualities that are critically important for any new trainer,” Yuse added. “Even more critical are the sophisticated electronics that will prepare trainees to fly in the information-rich environment of current and future technology.” he said. 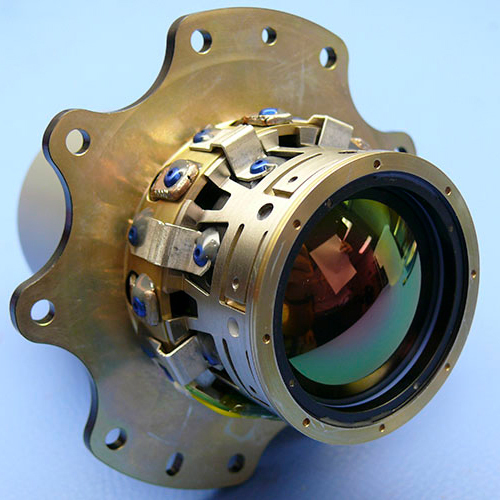 The T-100 is capable of conducting sustained high-g operations, aerial refueling, night vision imaging and data-link operations. In the T-100, pilots will be immersed in a realistic, complex training environment with cutting-edge avionics and pilot-vehicle interfaces, including the ability to simulate tactical scenarios, sensors, threats and weapons while in flight. The T-100 builds on Raytheon’s heritage as a developer of high-performance training solutions, having served as prime contractor on the T-6 Texan II and T-1 Jayhawk.